At a very early age, my mother taught me to value money, she explained to me the importance of prioritizing our needs and think less of that is not a necessity. I may be an only child, but never did they spoil me with things that are dubbed as "luxuries". Instead, my mother instilled in me that "If you want something so badly, you got to earn and save for it." that's when I learned. So when there was an opportunity to do a book review, which is actually my first, I grabbed the chance right away. A book that I badly need just in time! 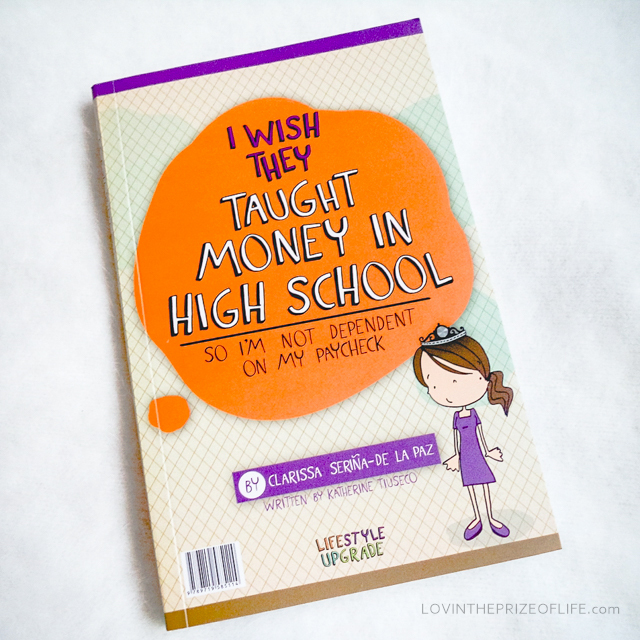 I Wish They Taught Money in High School is a 2-in-1 book written by two good friends. 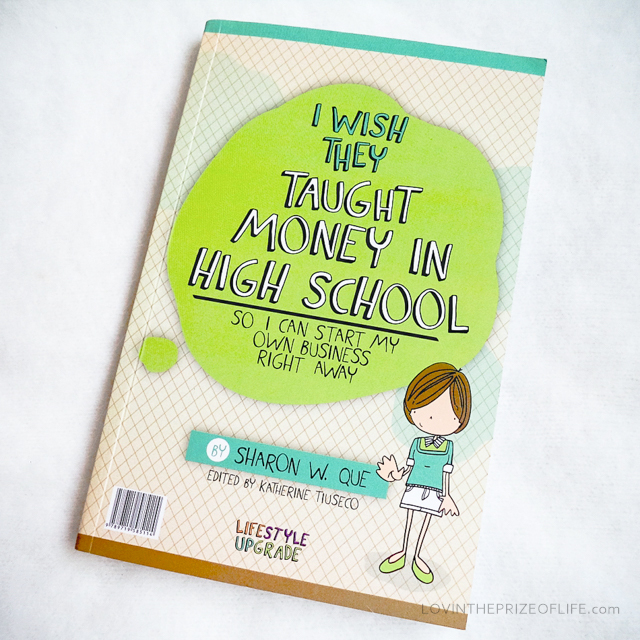 I Wish They Taught Money in High School, SO I CAN START MY OWN BUSINESS RIGHT AWAY was written by Ms. Sharon W. Que, who shared her story that at a very early age, she was taught how to value money, that made her decide to be financially free and independent while enjoying the perks of having her own time. I am also amazed how she and her friends reaped all the hardships they encountered when they were just starting up. That no matter how big or small your business and the risk that you'll take, as long as you dream big, have determination, commitment, and perseverance this will then lead to a great success. I Wish They Taught Money in High School, SO I'M NOT DEPENDENT ON MY PAYCHECK was written by Ms. Clarissa Seriña-De La Paz tackles about how to be wise with your money even if you are employed. There, she encourages not to be just contented with your salary, but instead find a way for that paycheck to multiply by investing it wisely. I both tried earning money through business and paycheck. In business, I was happy with what I'm doing. I earned, I am my own boss, and I own my time. When I was working, I was financially secured in a sense that in every two weeks I will get paid no matter what, as long as I go to work 9 hours a day, 5 days a week. What I liked about having a business and working is I was able to save money. However, what I didn't do that time was to invest so I can have a passive income. But it's never too late, right?! It's about time for us to be financially wise. I am highly recommending this book to get tips on how to start it right.